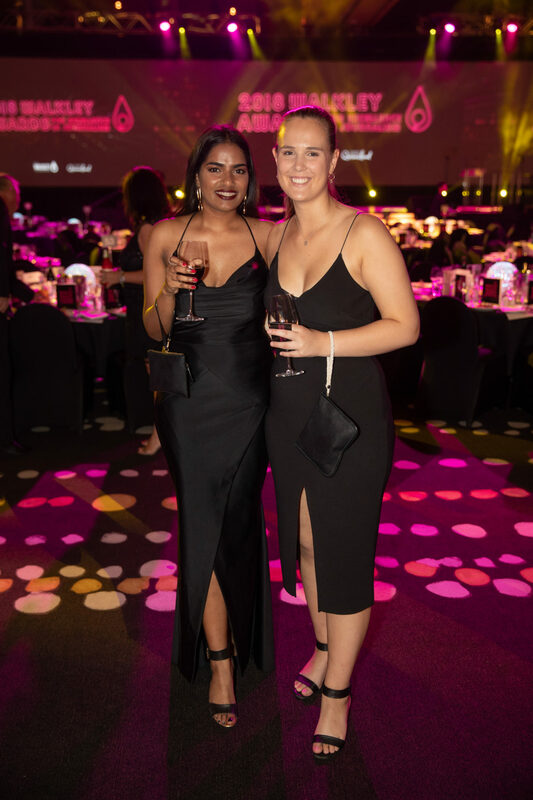 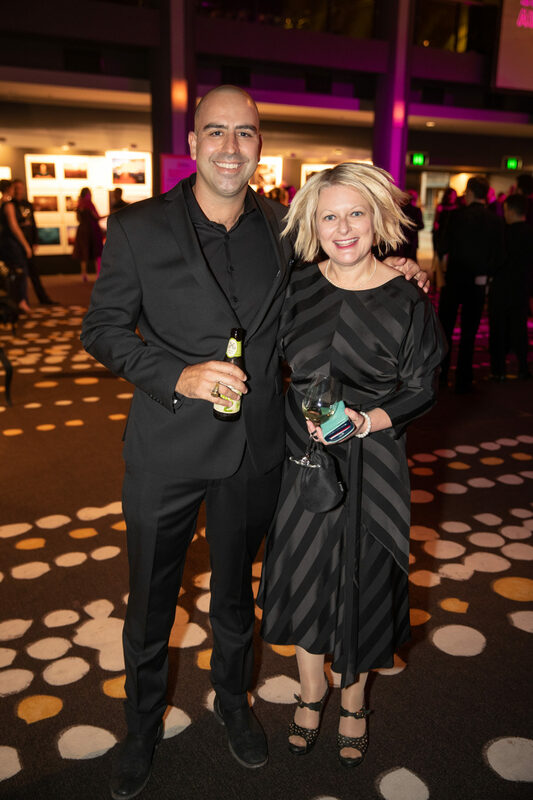 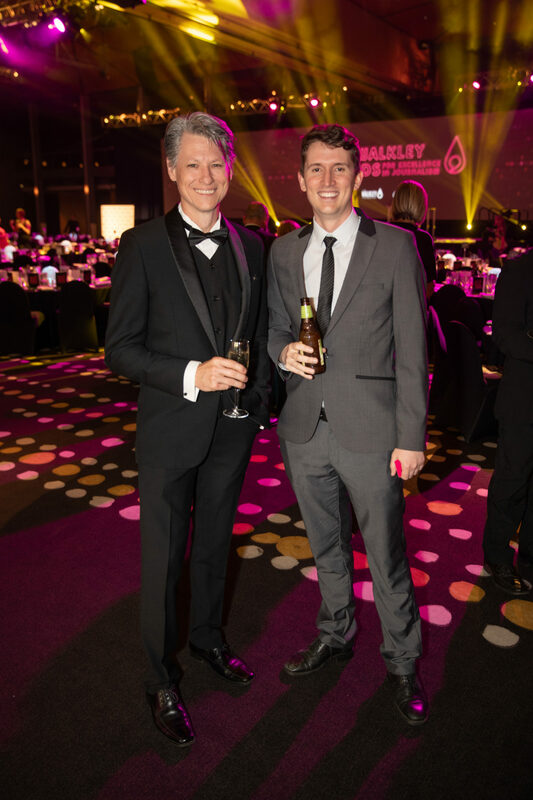 The Brisbane Convention & Exhibition Centre (BCEC) continued to showcase its excellence as a world leading event venue when it hosted the 63rd annual Walkley Awards for Excellence in Journalism last night (Thursday 22 November). 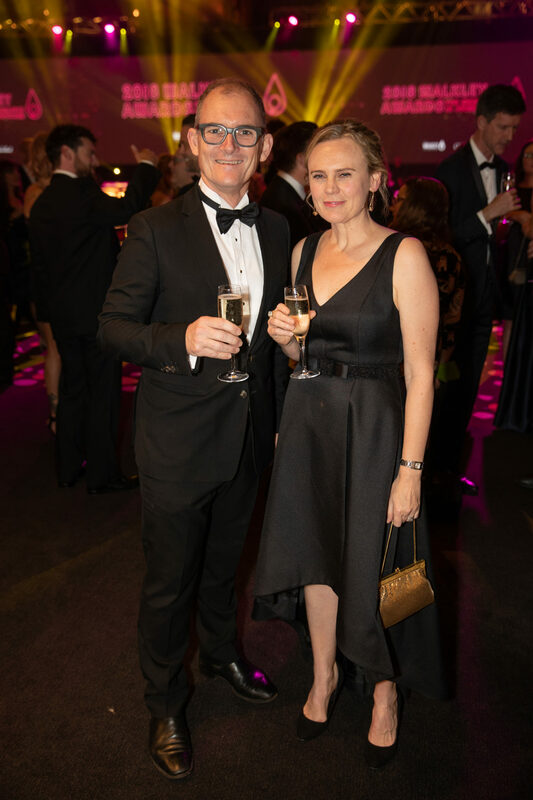 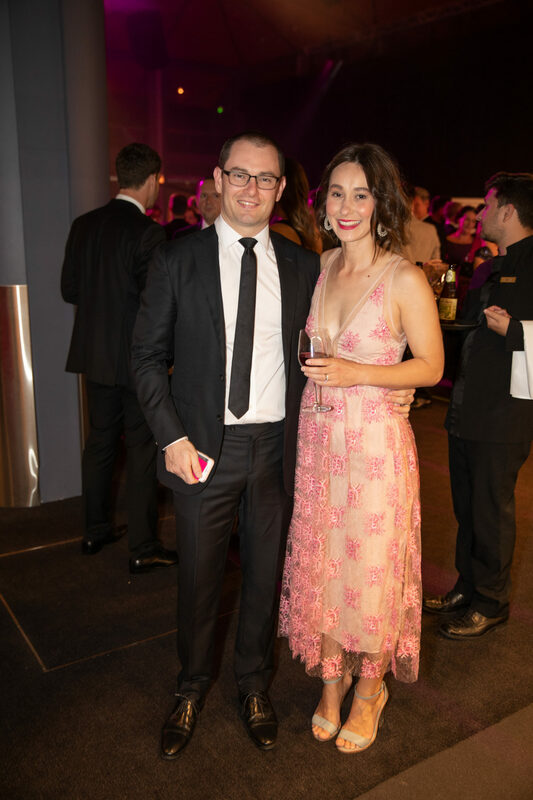 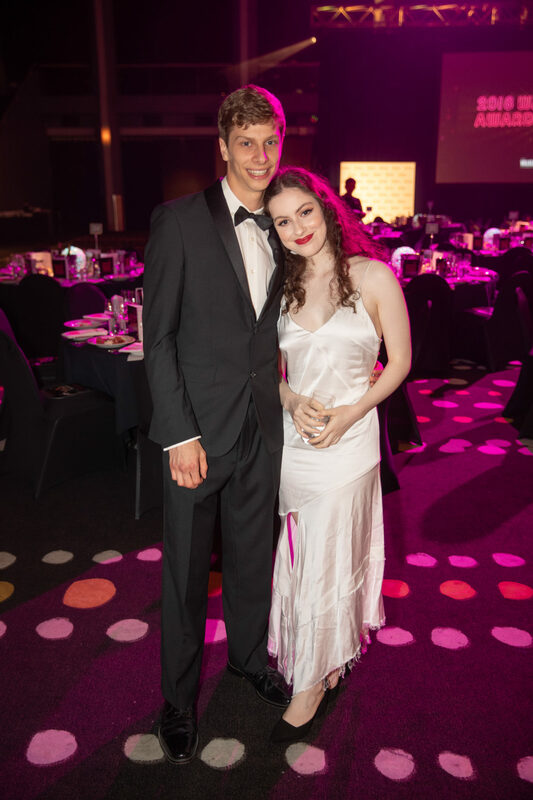 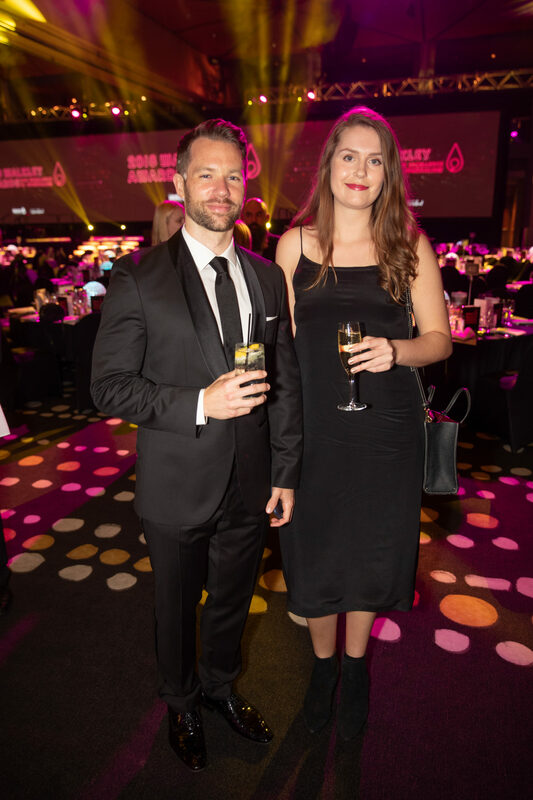 Over 600 leading journalists and media identities from across the country celebrated the Walkley Awards at a gala dinner in the Plaza Ballroom. 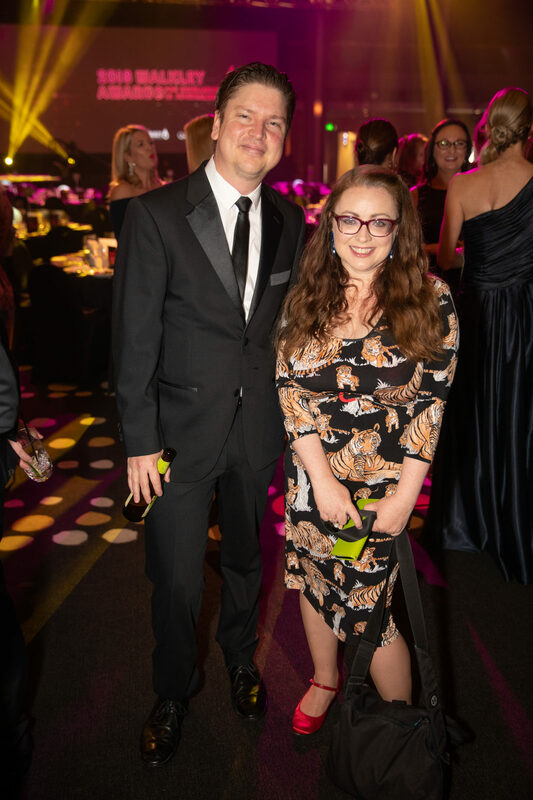 The coveted Gold Walkley went to Hedley Thomas and Slade Gibson for The Australian’s investigative podcast, The Teacher’s Pet, and Scoop of the Year went to Sharri Markson, Christopher Dore and Kylar Loussikian from The Daily Telegraph for Bundle of Joyce. 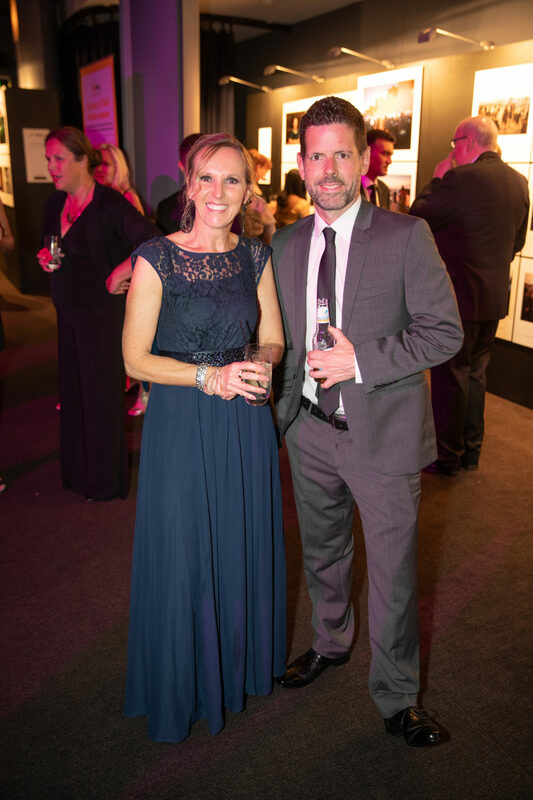 All up over 1,300 entries were judged by more than 100 senior industry representatives. 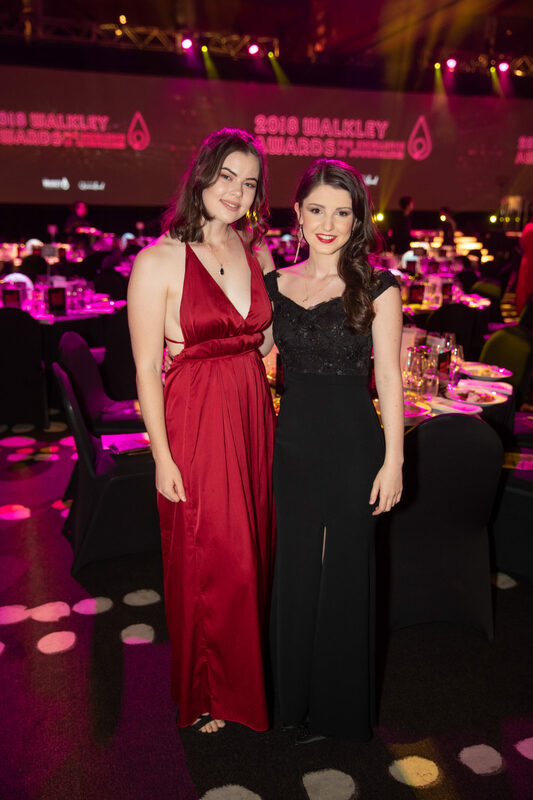 The awards were broadcast live on Sky News Extra Foxtel channel 604 and streamed live on the Walkley website. 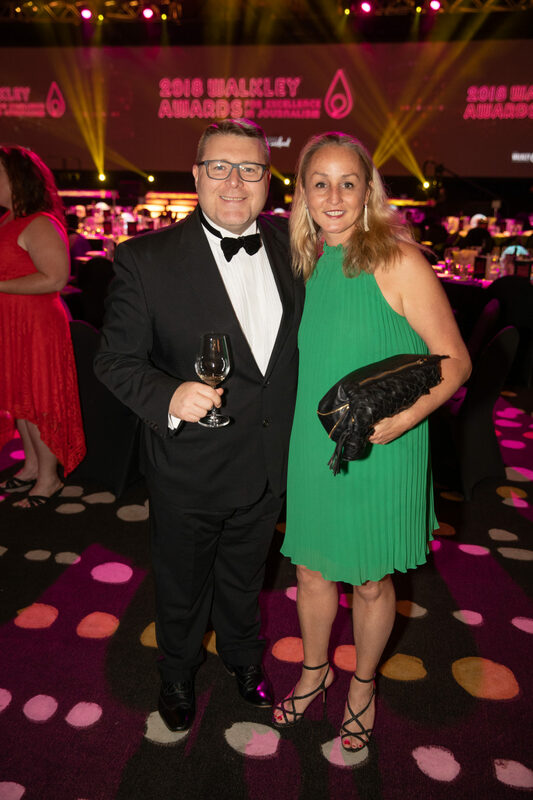 The event takes its place in the BCEC’s rollcall of now over 20,000 it has hosted, with more than 17.5 million guests and delegates through the doors since opening in 1995. 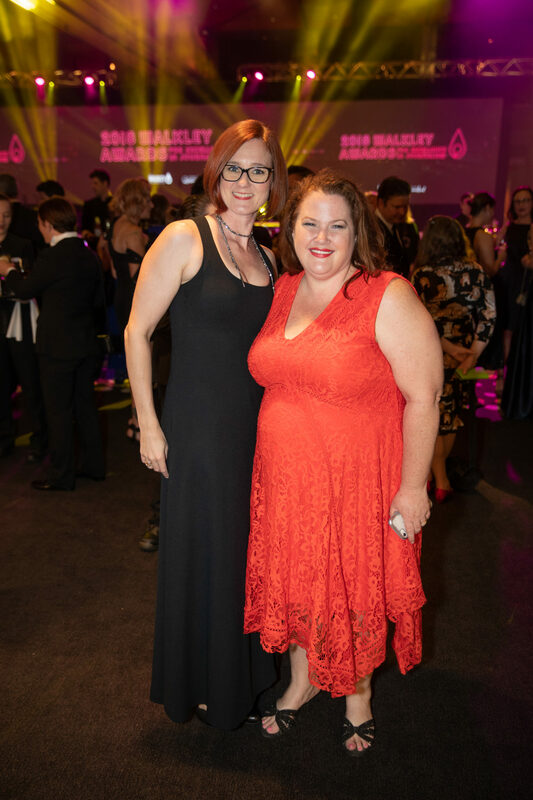 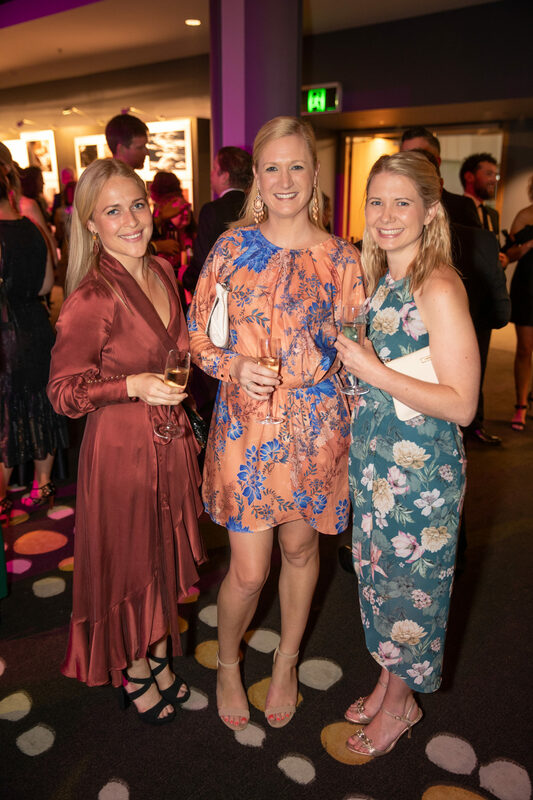 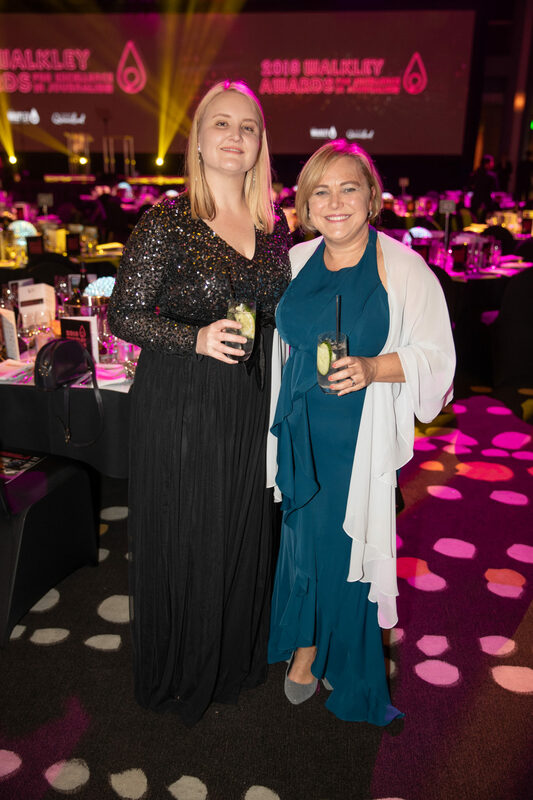 Congratulations to the management and staff who make the venue such a brilliant success for the city of Brisbane, and who make events such as the Walkley Awards for Excellence in Journalism a night to remember for all!